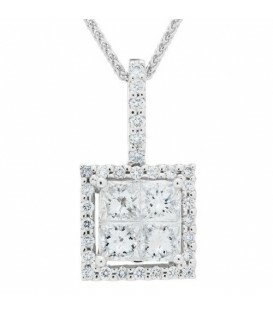 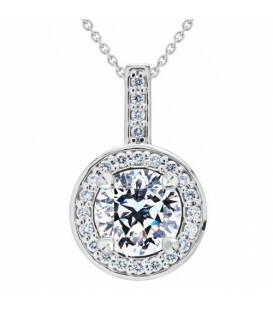 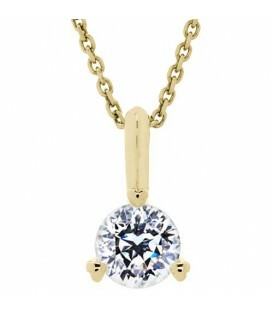 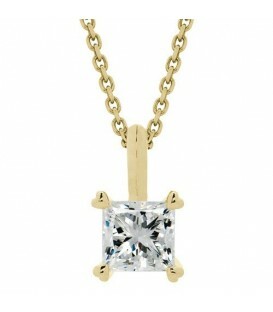 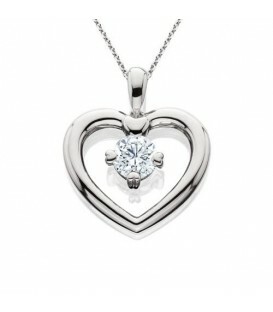 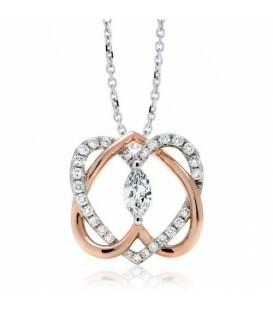 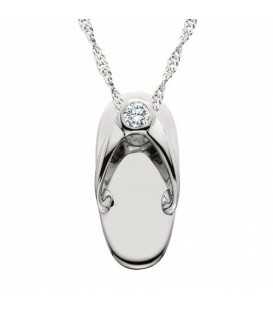 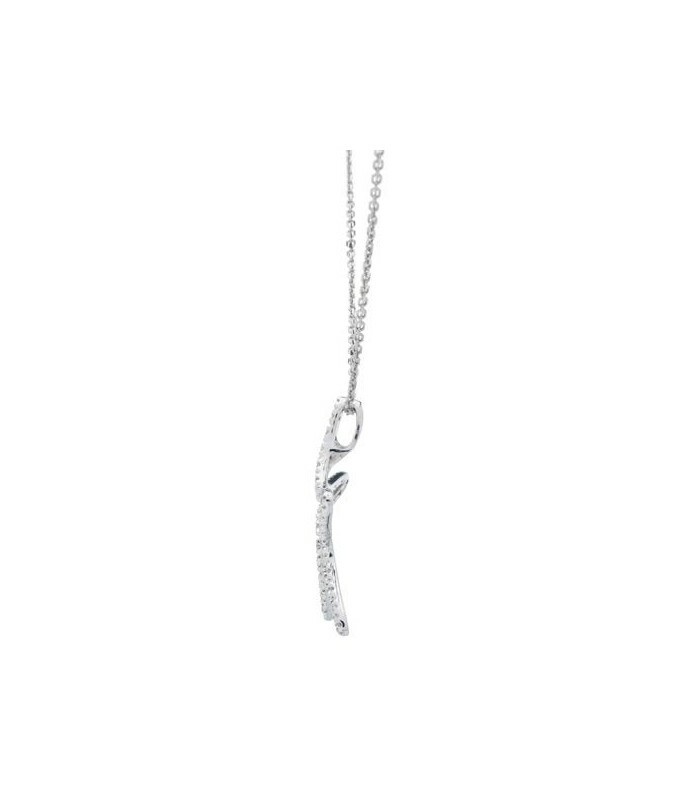 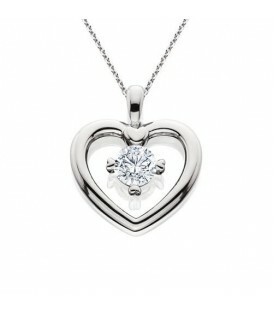 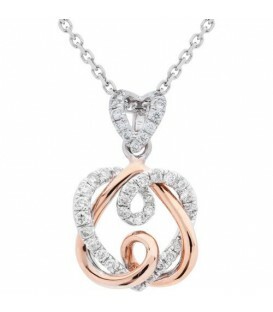 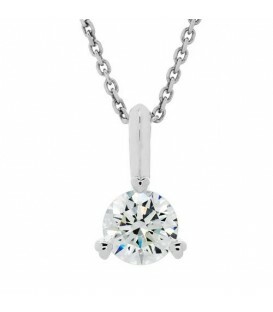 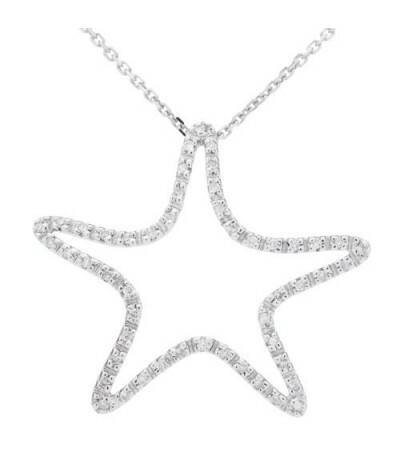 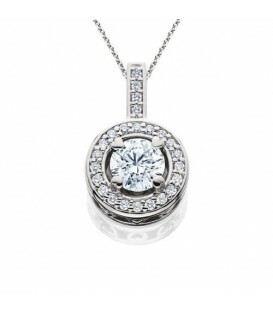 An eye catching 0.15 Carat Diamond Star Shaped Necklace in an exclusive 14 Karat White Gold Amoro design. 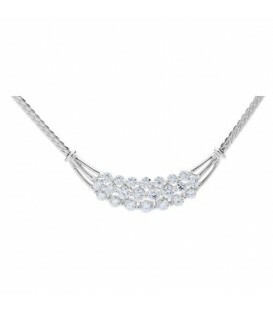 A captivating Diamond necklace with fifty single-cut genuine Diamonds weighing approximately 0.15 Carats featured in an exclusive 14 Karat White Gold Amoro design. 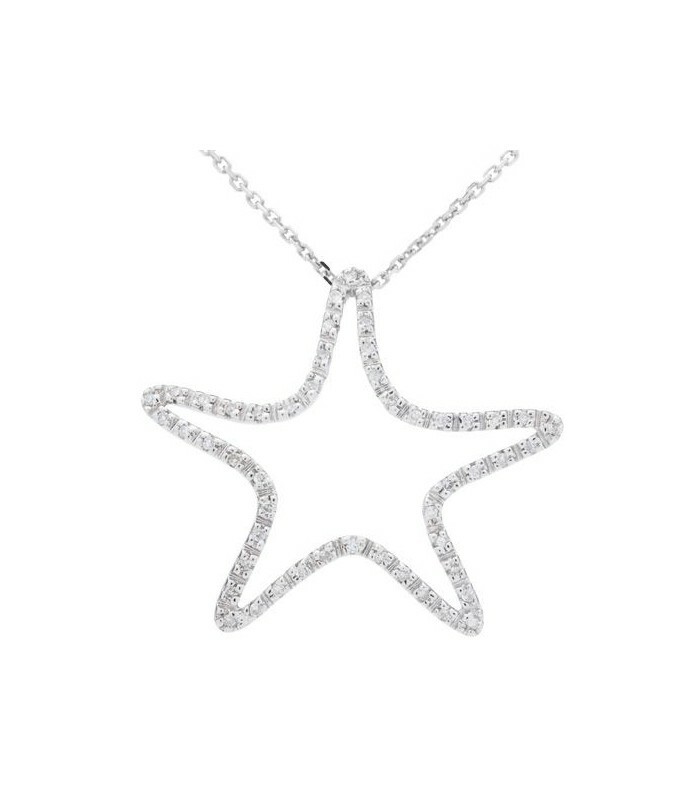 *NECKLACE*One (1) Amoro Fourteen Karat (14kt) white gold Diamond necklace featuring: Star-shaped pendant with fifty (50) pave set single-cut, Genuine Diamonds weighing approximately 0.15 carats. 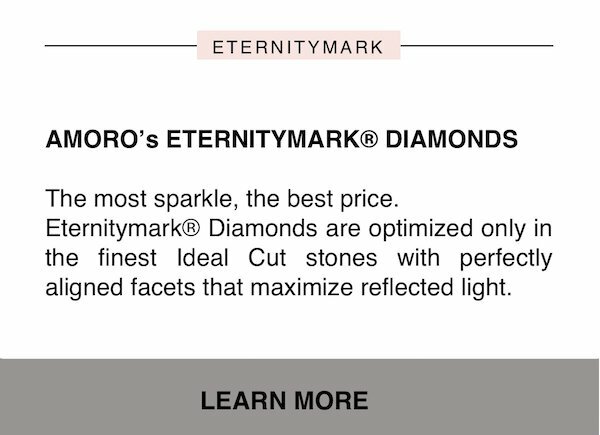 Diamond clarity is SI 1-2 and color is H-I. 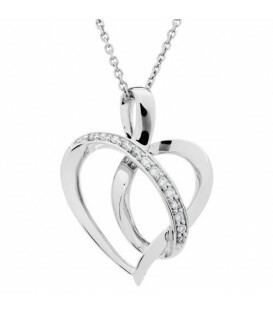 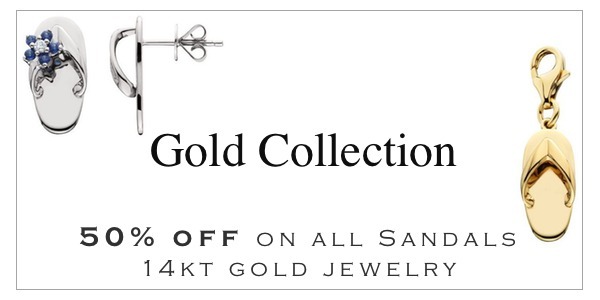 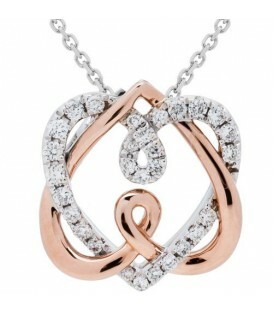 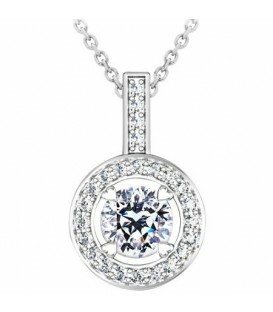 The pendant comes with a necklace that measures twenty inches (20") in length and is a diamond cut, rolo style adjustable necklace with fish hook clasp and ball style adjustable chain extender with the Amoro heart logo tag. 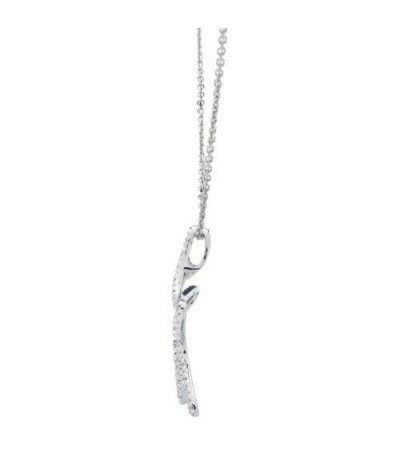 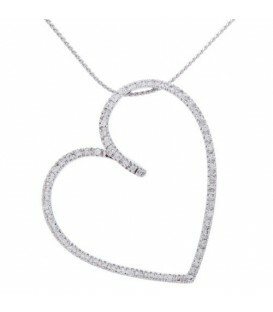 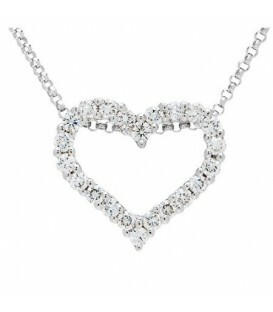 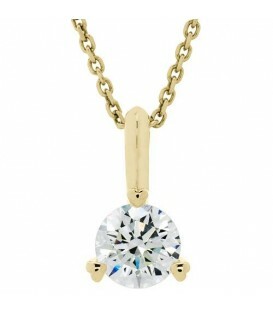 Adjustable feature allows necklace to be worn from seventeen inches (17") to twenty inches (20").